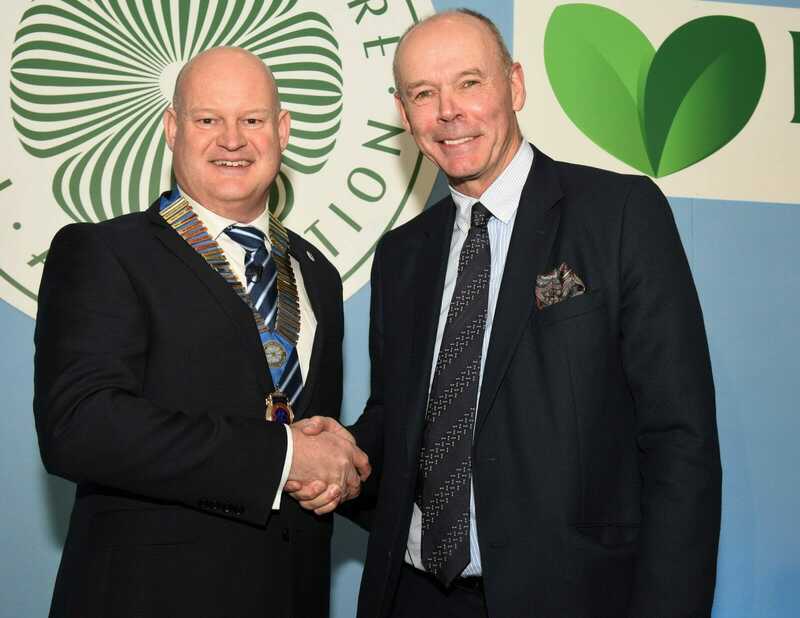 THE GARDEN Centre Association (GCA) has said its annual conference at Luton Hoo Hotel this week (January 20 – 23, 2019) was a record-breaking success. The conference was attended by more than 300 delegates, the most ever, and feedback from attendees has been extremely positive. 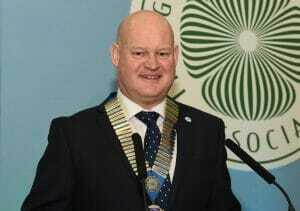 Iain Wylie, Chief Executive of the GCA, said: “I would like to take this opportunity to say a huge ‘thank you’ to everyone who joined us at our annual conference. It was an excellent event and a fantastic opportunity for us all to come together as an industry and share our ideas and best practice and celebrate all of our successes. 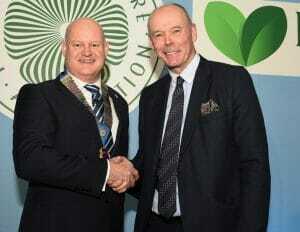 “Our inspectors opened the conference highlighting retailing excellence from around the UK and their observations were backed by guest speaker and garden centre consultant John Stanley, as he provided insight from across the world for garden centres to become ‘game changers’. 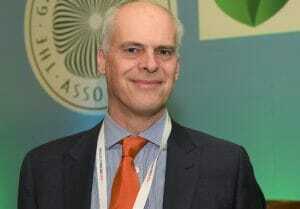 “A global perspective on wider retail trends from Matthew Brown rounded off Monday. His insight managed to strike fear and optimism into the audience in equal measure but luckily, he ended on a high, pointing to a very bright future for garden centres that continue to evolve. “Former Channel 4 News Economics Editor Paul Mason guided delegates through the economic minefield and gave some insight into the likely effects of Brexit and the current political turmoil. He identified where garden centres are best positioned to take advantage during the coming 12 months and left delegates confident that there will be opportunities to exploit in the future. The conference closed with the GCA Annual Dinner and awards presentation, which was hosted by Phil Vickery MBE, who gave his take on his former England boss and paid tribute to Sir Clive, having caught up with him earlier that day. Iain added: “Our members continue to raise the bar and improve standards year after year, so it is important we deliver a conference that continues to provide relevant content to help them develop their businesses. I was delighted to see so many people attending this year and leaving in such a positive frame of mind and with ‘to-do’ lists from the presentations they had seen. Other guest speakers during the conference included BBC broadcaster Tanya Beckett and a Q&A session was held with former England cricketer, Kevin Pietersen.